timings of neutral creeps pulls and stackings. The map has gotten so big with many high grounds which increased the locations of warding by x2 times than old patch. 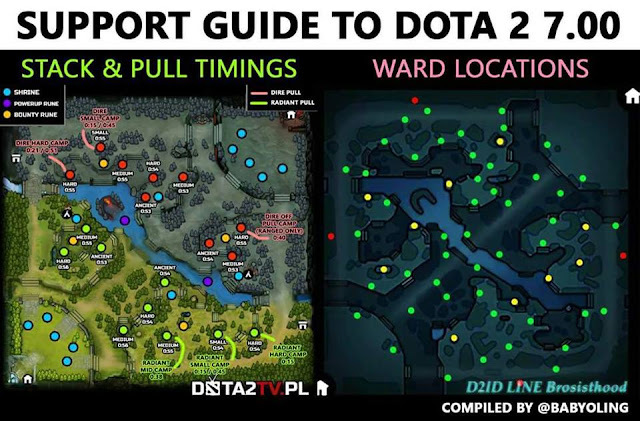 Now it seems gem is a must need item in Dota 2 to deward the observer wards either it is in early game or late game. This is a great help for a young player who wants to play the role of support. It is necessary to know each player, as often it helps to once again not to die. If you do not play often, and just watch the championships, then I advise it https://cybbet.com/games/dota2. The resource is a proved, I gained there a good amount of money in the aggregate for a few years.